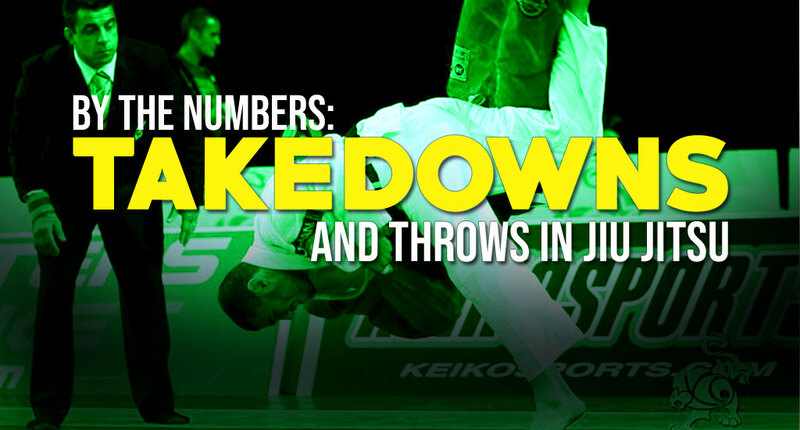 Analysis of the throws and takedowns used in BJJ's professional circuit. Brazilian jiu-jitsu, as a martial art has a close lineage to that of judo, in fact, one could say it is a branch of judo. Although historically connected, both grew towards the sporting arena under very different parameters, which naturally propelled very distinct evolutions. 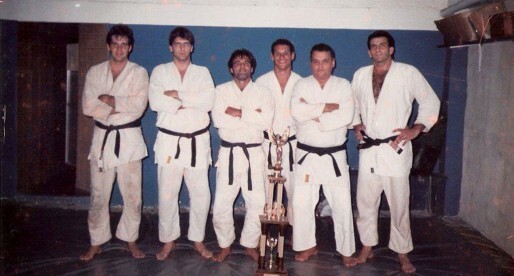 The driving forces behind BJJ developed a rule-set much more akin to newaza (ground-work) in the Rio de Janeiro microsystem, with their judo counterparts in Japan setting their game to focus on tachi-waza (standing work). As it seems to be the rule with every sport, the evolution/expansion of the grappling arts pushed the boundaries of these sports’ rules, forcing those rules to change, creating somewhat of a divide in what was once common ground. Still, as much as newaza still holds value under a judo setting, so do takedowns/throws in jiu-jitsu, and it is this latter aspect of combat that is the focus of our article. Much of the “what is important in jiu-jitsu?” question could be dismissed from the start, as it has a lot to do with the practitioner. 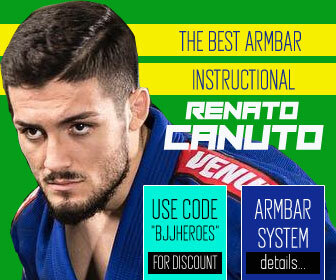 There are, of course, certain elements and basic mechanics that are common ground to all, but fortunately, our sport allows for a wide range of grappling styles, gameplans and techniques that accommodate a panoply of body types. 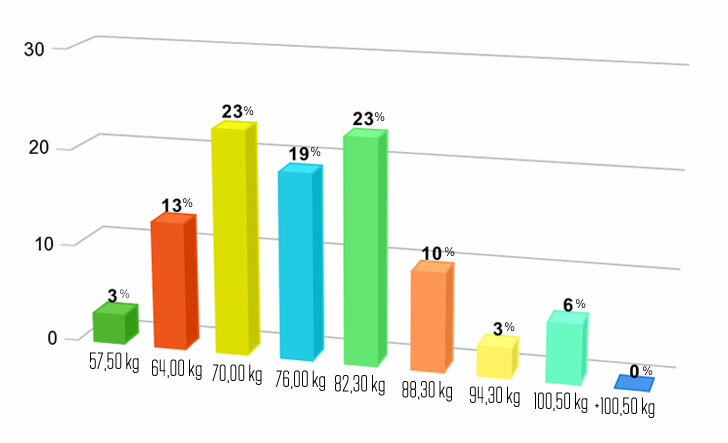 With an average of 14% takedowns or throws per match (less than 2 per every 10 matches), one could say that the art of throwing is no longer of extreme relevance at a top level, but in comes an important statistic: In 88% of the bouts where a throw took place, victory came to the athlete who scored the “2”. 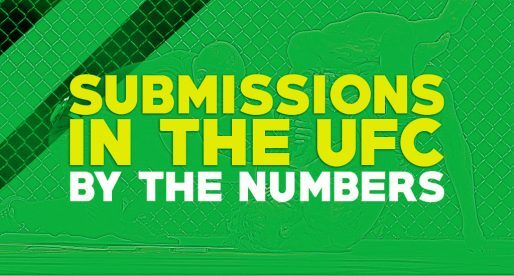 ARE TAKEDOWNS AFFECTED BY WEIGHT CLASSES? Most of those who follow jiu-jitsu will have the perceived notion that lighter weights do not engage in stand-up. That instinct is indeed corroborated by our data, which shows that, for the most part, the stand-up action from rooster to featherweight is set as a race to establish guard position. Still, a few takedowns did occur even in these divisions. Another aspect almost unique to jiu-jitsu in grappling is the guard pull, an action that is permitted by most BJJ promotions, particularly with the use of the kimono. 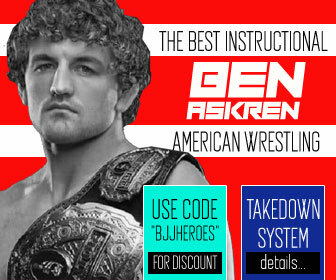 The dynamics generated by this allowance changes the stand-up game quite dramatically, considering that BJJ competitors who intend to “pull” will likely distribute their weight much more on the heels while standing, rather than the balls of their feet. 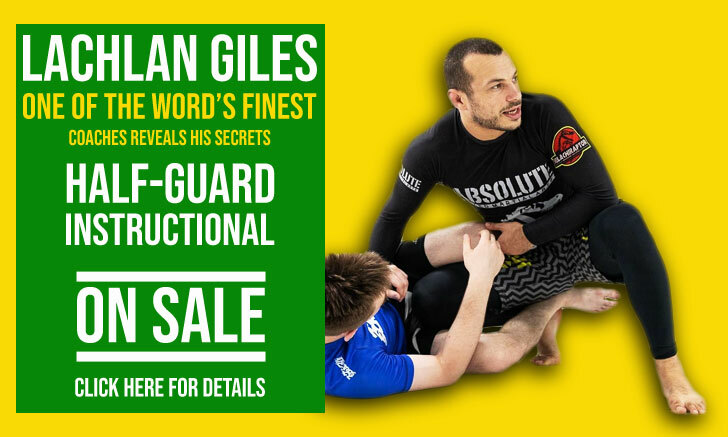 This and the lowered stance, typical of jiu-jitsu stand-up, has been a thriving environment for footsweeps and ankle picks, a subject we will cover on the next paragraph. 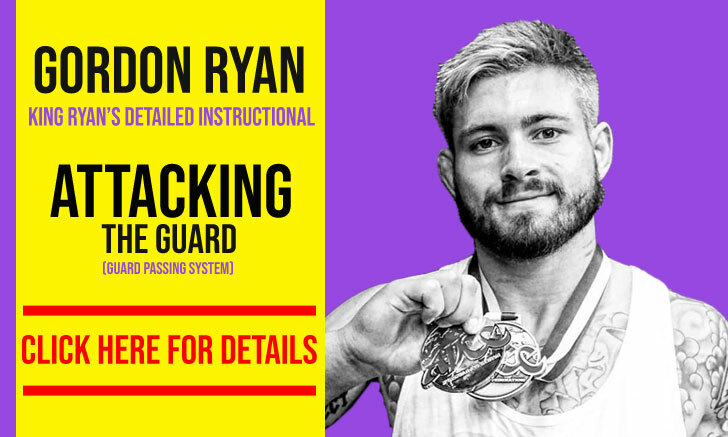 For this one, however, we dug solely into “two points” awarded by takedowns performed due to well-timed or poorly performed guard pulls, where the takedown enforcer took advantage of his opponent’s action. As we mentioned above, the allowance for the guard pull drastically changes the grappling dynamics while standing. 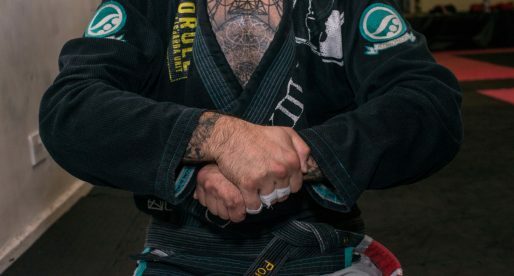 Another element that influences the posture of a jiu-jitsu athlete on his feet is the freedom to attack the legs, which, traditionally, forces BJJ athletes to adopt a bending forward posture while looking for grips and even after establishing grip control. How this changes the interaction becomes obvious when analyzing the data and comparing it to that of judo. Where most of throws in high-level judo (i.e. 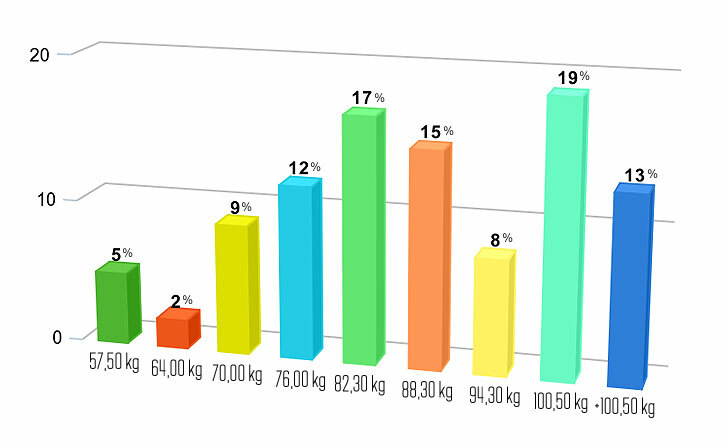 2012 London Summer Olympics, data here) seem to point to hip-to-hip type scoring techniques such as morote seoi nage, uchi mata and harai goshi as the most successful to pursue, jiu-jitsu shows the complete opposite. More of a hybrid freestyle wrestling type takedowns where an abundance of ankle picks and sweep single legs take the stage, but also a healthy number of tomoe nage, cross collar snap downs and foot sweeps. ** Ankle Pick include scores from failed guard pull (10) and standard Ankle Picks (3). An there you have it. 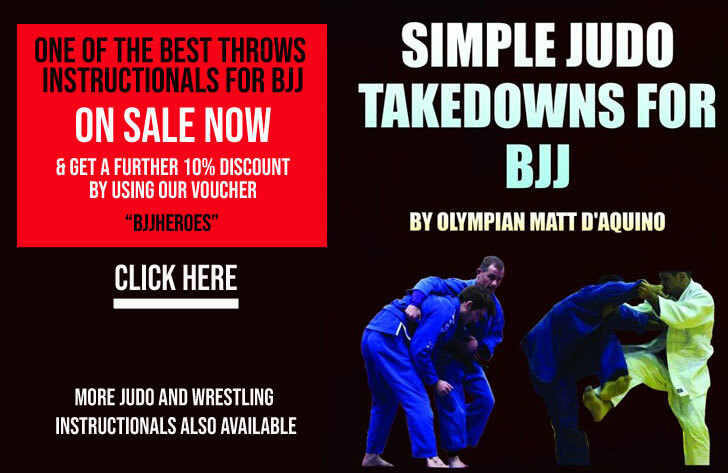 Although takedowns do not hold the same prevalence they did in 1990s jiu-jitsu, they still hold value in our sport/martial art and learning them should be embedded on any academy’s curriculum, if it aspires to compete with the upper echelon on BJJ. Most of our modern day, high level, competitors do use takedowns as a key element to their game. 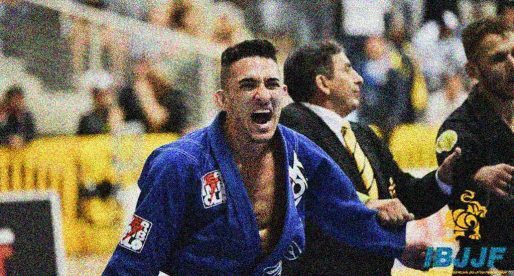 Men such as Lucas Lepri, Renato Canuto, Isaque Bahiense, Mahamed Aly, Yuri Simões, Lucas Barbosa, Josh Hinger, Marcus Almeida, João Gabriel Rocha, Victor Honório, all names that showcase some of the best grappling available in jiu-jitsu, all well known for their stand-up prowess. 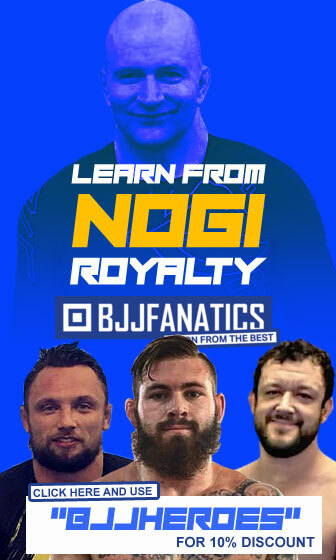 Even famous guard players such as Keenan Cornelius, Fellipe Andrew, Nicholas Meregali or Felipe Pena have proved they have an all-round game and work on their stand-up diligently to achieve success at the top. Keep that in mind with planning your training schedule.